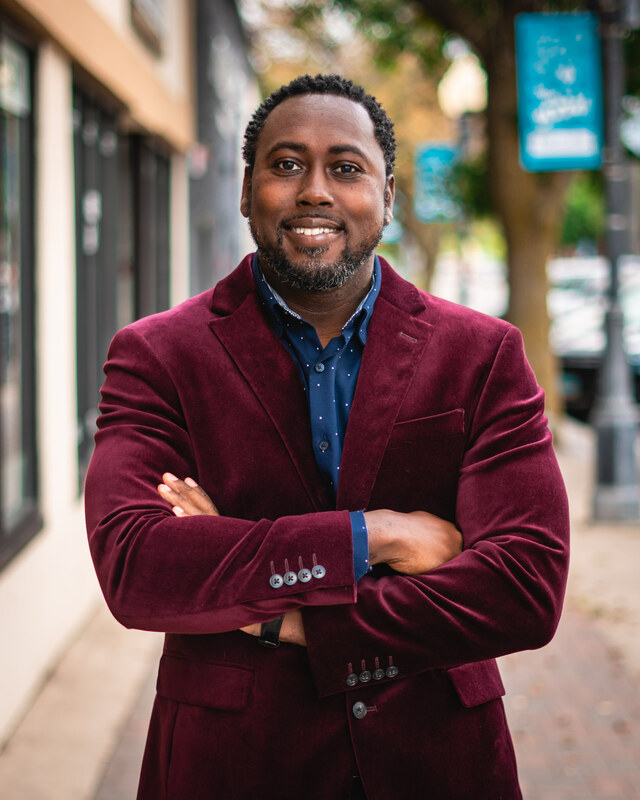 Dr. Gabriel Warren is an Assistant Professor of Business Administration at Bemidji State University, where he teaches subjects in the marketing discipline at the undergraduate level, and corporate social responsibility at the graduate level. Dr. Warren also serves as the MBA Program Director, and is a board member for the Boys & Girls club of Bemidji. He has been teaching at the collegiate level since 2015. In addition to his roles in higher education, Warren spent 12 years in Corporate America, in sales, sales management, and marketing roles, for various organizations ranging from retail, to banking, to financial services, and wireless communications. Dr. Warren completed his Doctor of Business Administration degree with a specialization in Marketing from Walden University, Master of Business Administration with a specialization in Marketing from Ashford University and his B.S. in Commerce and Business Administration with a consumer/industrial marketing concentration from The University of Alabama. Dr. Warren is an active member of the American Marketing Association and Golden Key International Honour Society. Warren, G. E., Szostek, L. 2017. Small business sustainability strategies beyond 10 years. International Journal of Applied Management and Technology. Vol. 16, Iss. 1.